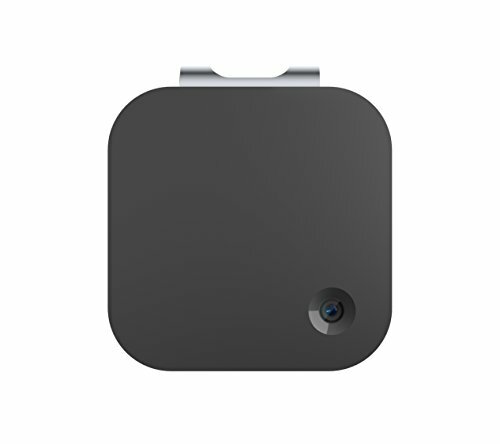 The Narrative Clip allows you to stay in the moment while still capturing it. Just clip it on and it starts taking pictures. Double tap to take an extra shot - put it in your pocket to turn it off. If you have any questions about this product by Narrative, contact us by completing and submitting the form below. If you are looking for a specif part number, please include it with your message.